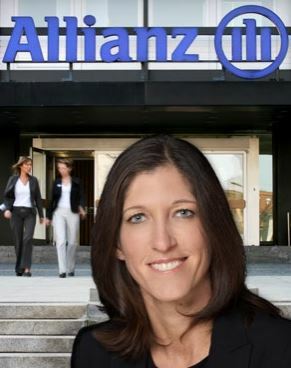 Melanie Liedtke joined the Allianz International Employee Benefits Network in November 2007. She is Senior Marketing & Communication Manager within the Market Management department of Allianz Global Benefits. Her areas of responsibility include external and internal communication, international conference organization, marketing material development and advertising. Before joining the company, she worked as a press spokesperson at Allianz Lebensversicherungs-AG, being responsible for press releases regarding occupational pension schemes and financial communication, including annual reporting. Melanie started her professional career as a trainee at Gerling Konzern in Cologne, Germany and worked as Assistant Training Coordinator at Centro Cultural Americano in Campinas, Brazil before joining Allianz Group. Melanie holds a degree in Business Administration from the University of Trier, Germany.